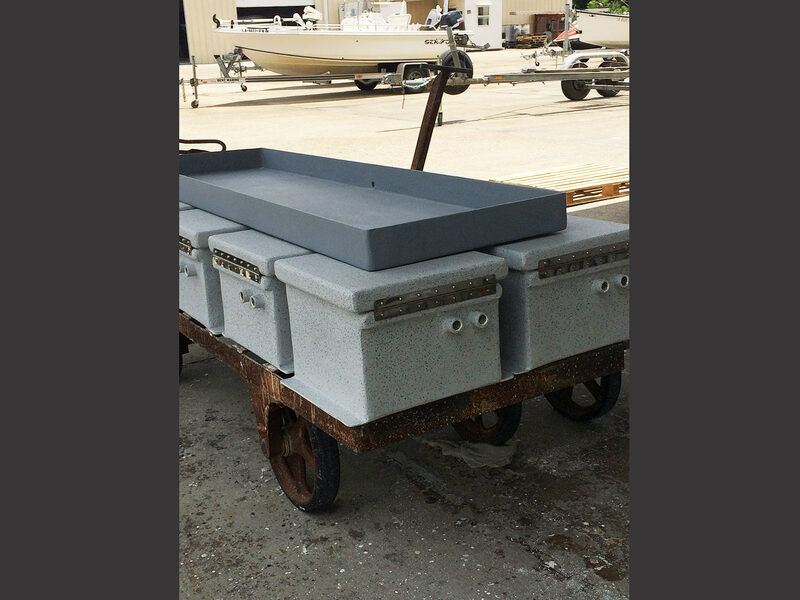 At Jefferson Fiberglass, we create custom fiberglass drip trays and spill containment trays that are easy to clean, durable, and long-lasting. They are even resistant to a wide range of materials, liquids, and chemicals, including alkaline and mild acids. Drip trays help to keep floors dry by preventing excessive leaks and drips. When spills aren’t properly contained, the space can become more hazardous, potentially causing slips and falls. Our fiberglass drip trays can be customized to fit just about every need, whether you need something small enough to handle mechanics’ tools or large enough to fit massive compressors and drum containers. Spill containment trays can be used in various ways including containing leaks from vehicles, machinery, and other equipment. They can also be used to contain a variety of liquids including but not limited to paint, chemicals, acids, small parts, tools, and maintenance supplies. Not only can these containment trays resist toxic liquids, but they can also retain their strength and structure under heavy loads. 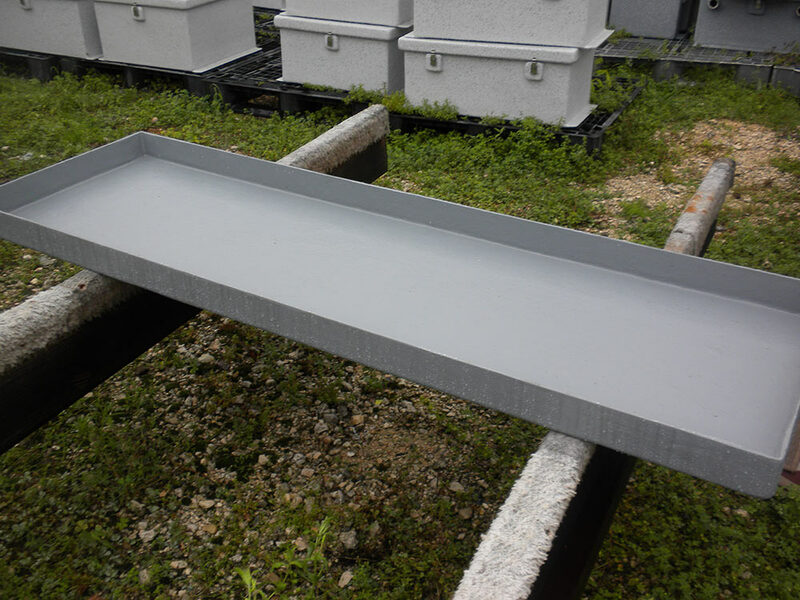 For customers in the restaurant industry, we can provide fiberglass trays for liquid containment and storage, along with soaking, drying, and cleaning. Because the trays are made of fiberglass, they are equipped to resist a number of chemicals and liquid substances including detergents. They are also able to withstand a variety of temperature ranges. We can create custom products for a variety of automotive shop services. During oil changes, for instance, fiberglass trays are placed beneath work platforms to catch excess oil. Utility traps and rack containment trays are some of the other products we can create to help make your auto shop safer, cleaner, and more efficient. Not only do we provide drip trays and spill containment trays, but our products also include fish transport tanks, along with grease traps and oil interceptors. Call Jefferson Fiberglass at (504) 347-6612 for your custom fiberglass needs.